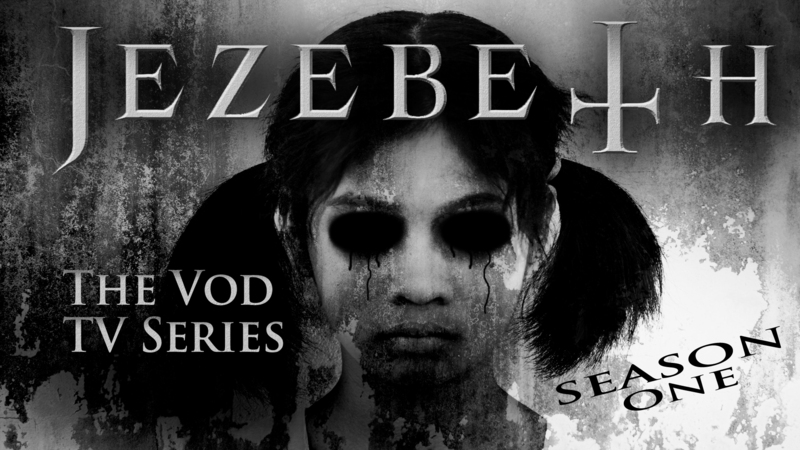 Jezebeth is back…This time in an ALL NEW TV SERIES, partly based on the character Jezebeth from the award winning FIRST Jezebeth feature film 2011 & (BEST PICTURE) at the 2016 Milan Italy film festival. But this time it’s an Alternate Reality of schizophrenia and vampires. Coming to Amazon Prime and other movie streaming platforms via SGL Entertainment. Also to be released on DVD and blu ray. Directed by Damien Dante. Written by Damien Dante. Producers include: Ray Van Blarcom, Matt Moody, Jeffrey A Swanson, Damien Dante and Todd Rodgers.